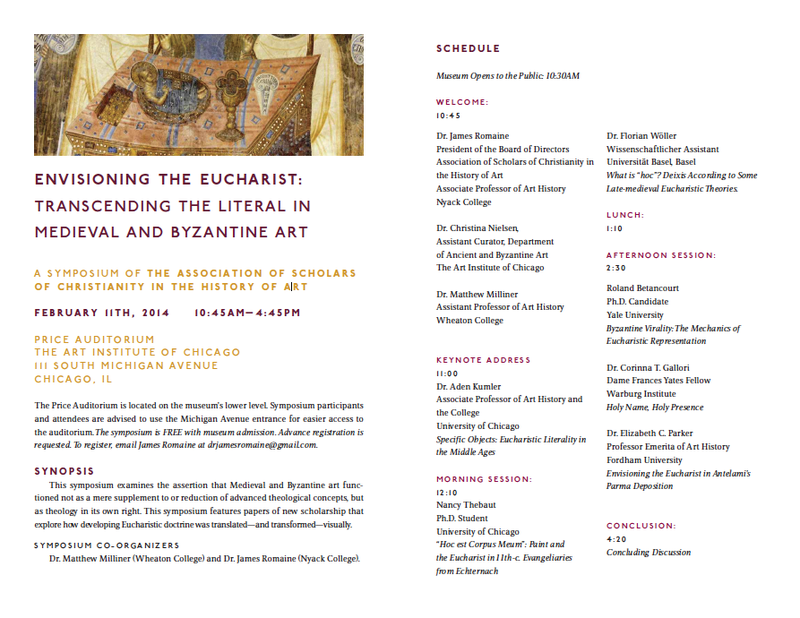 millinerd.com: Last chance to register for Envisioning the Eucharist! Last chance to register for Envisioning the Eucharist! Here's the final program for the conference you won't want to miss. Last day to register by emailing drjamesromaine@gmail.com is today. Hope to see you there!